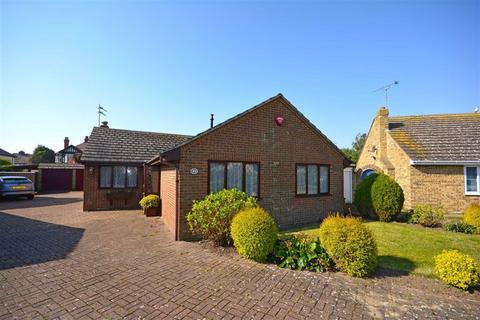 OPEN HOUSE SATURDAY 4TH MAY 2019 - by appointment only. Chain Free! 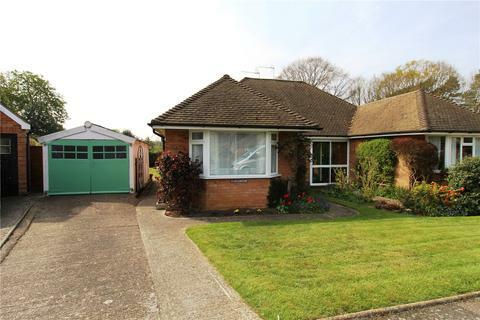 Occupying a 0.467 acre plot and surrounded by open countryside and fields this detached bungalow is bursting with potential for its new owner and all with a village lifestyle awaiting you. Marketed by Christopher Russell - Sidcup. Marketed by Cooke & Co - Ramsgate. 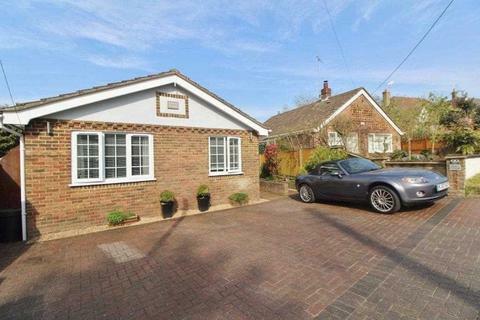 Guide Price £350,000 - £375,000WOW! If you're looking for something to straight into then this must be viewed at your earliest convenience. Call Town and City Homes today! Marketed by Cooke & Co - Broadstairs.  Marketed by Bracketts - Tonbridge. 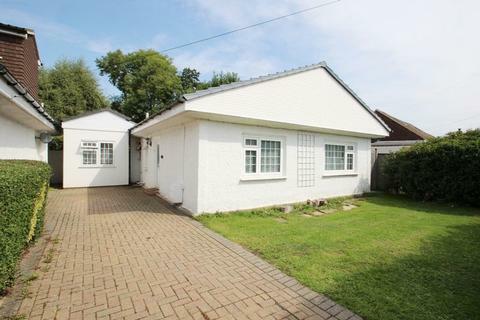 A semi-detached, 2 bed 1930's bungalow with south-west garden plus garage, quiet cul-de-sac, no chain. 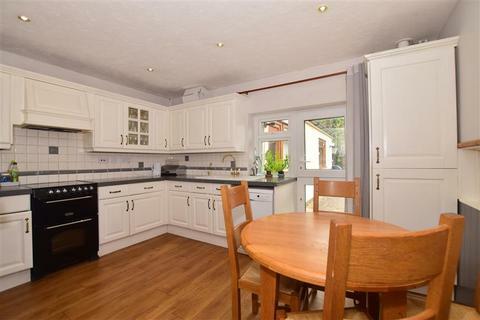 Marketed by Winkworth - Tunbridge Wells. 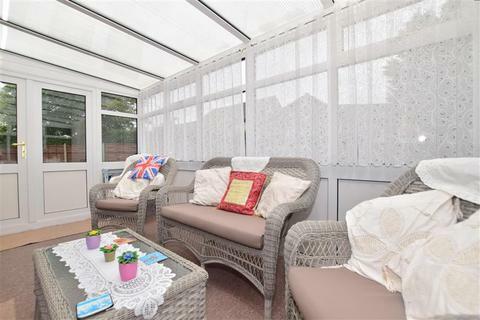 A unique and very spacious one bedroom BUNGALOW with it's own front door and private patio area. 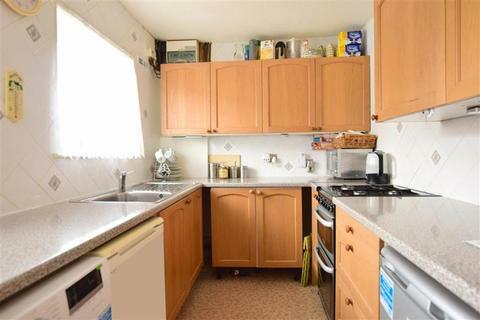 Conveniently located just off the high street on a quiet residential road with Catford stations just 5 minutes away. Call Amity Estates today to book in a viewing. 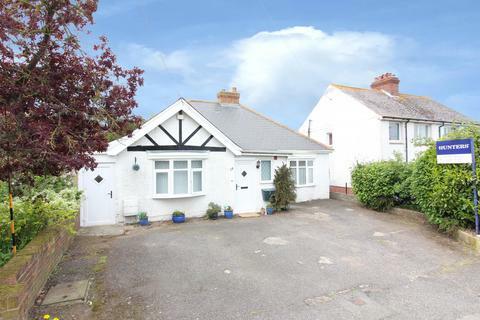 Tucked right out of the way in a road where the properties have never been sold, in fact this one was bought direct off the builder around 18 years ago. Being a no through road and at the end of it there will be no passing traffic!! Marketed by Wards - Sheerness. 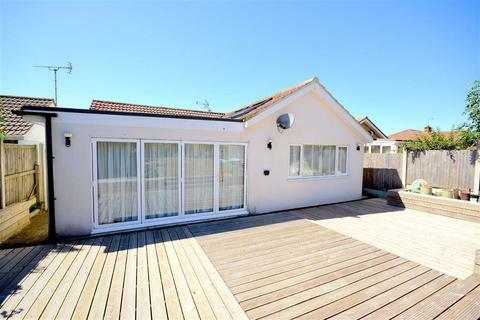 Located just a short walk from the shops, seafront and station, this amazing family home has space for everyone. 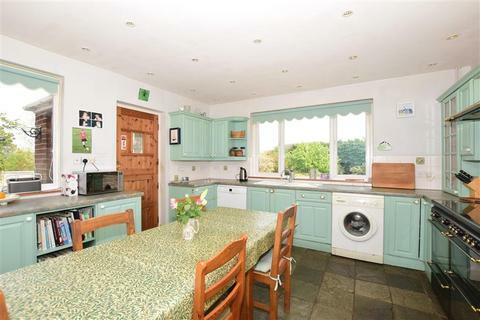 Separate reception rooms are complemented by a substantial kitchen/breakfast room where you can access the large, gorgeous, sunny rear garden. OPEN HOUSE SATURDAY 4TH MAY 2019 - by appointment only. 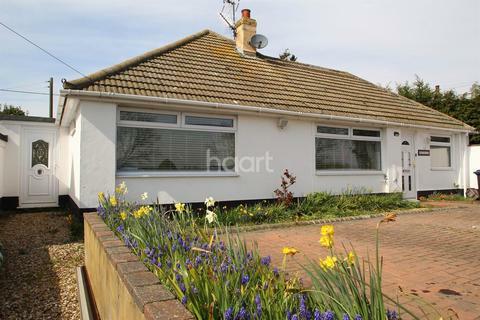 If you are looking to buy a semi-detached bungalow in a sought after village then this lovely home could be just what you are looking for as it is tucked away on a quiet road. 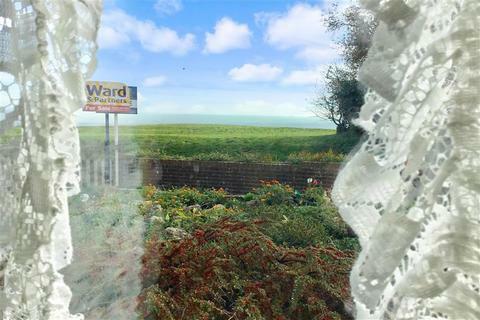 Marketed by Wards - Hythe. 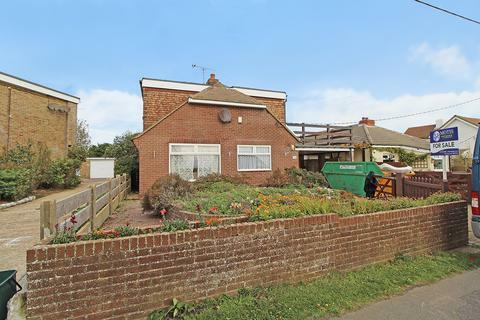 Marketed by Motis Estates - Folkestone. 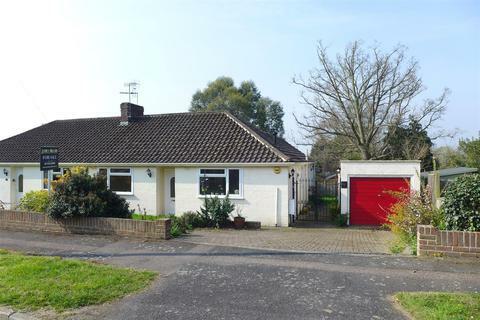 This detached chalet bungalow with an additional annex would be perfect for anyone looking for extra space to suit a large family. 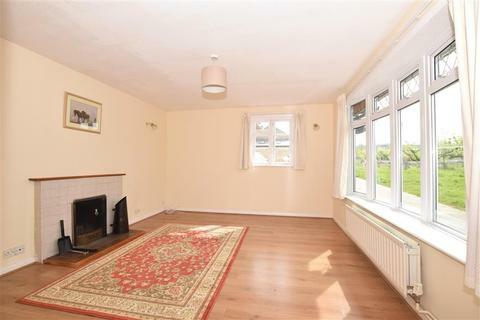 Within walking distance to local amenities this does suit all needs! Marketed by Wards - Meopham. Capel is the perfect retirement hub, with some of the most stunning sea views on the kent coast, and a regular bus service into Folkestone and Dover town centres. 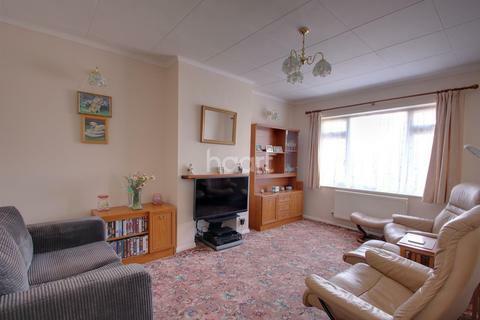 With such a great location, you do not want to miss this semi-detached bungalow. 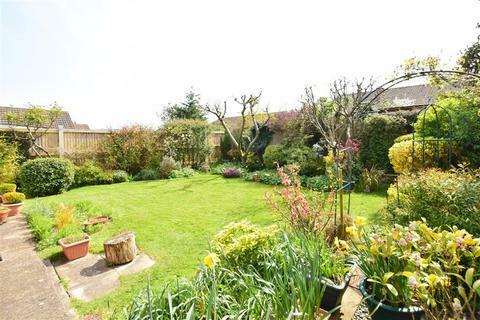 Versatile Accommodation - A well presented two bedroom semi detached bungalow situated in a rarely available cul de sac just off Pattens Lane in the historic town of Rochester. 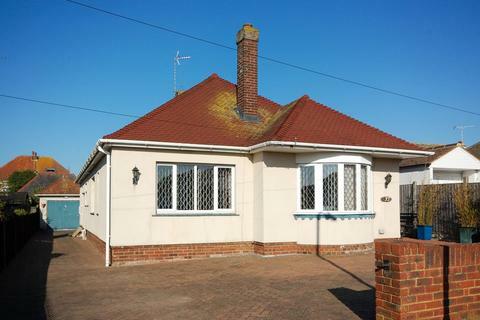 On The Outskirts - A detached bungalow located on the out skirts of central Thanet. 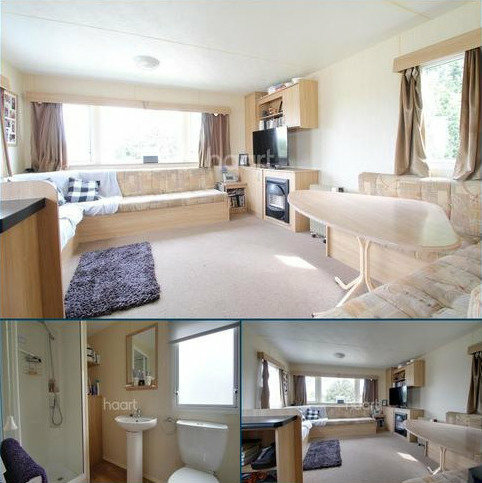 When you walk through the door you will be impressed by the size of the accommodation on offer at this semi rural home.